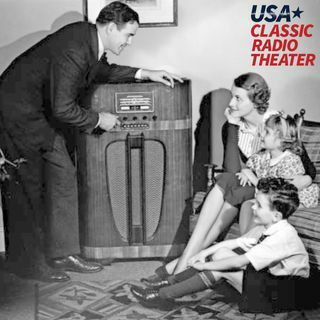 The Columbia Workshop, originally broadcast March 23, 1946. Act Of Faith. A stirring drama of anti-Semitism. Also Fibber McGee and Molly, originally broadcast March 23, 1956, McGee, the Efficiency Expert. Last show of the series.